Power Play castmember Roscoe Orman, Anthony Chisholm, Amari Cheatom, Stephen McKinley Henderson, Barry Shabaka Henley, Harvy Blanks, Ray Anthony Thomas, J. Bernard Calloway and Joaquina Kalukango are featured in a reading of August Wilson’s Jitney, part of the August Wilson American Century Cycle Recording Series, at The Greene Space in New York tonight. Ruben Santiago- Hudson directs. The event is sold out but you can live stream the webcast here. Through the support of Signature Sponsor Lincoln Motor Company and other funders, the plays are being presented in the order they originally premiered at The Greene Space, an intimate performance space and broadcast studio in Downtown Manhattan, in front of live studio audiences. The Green Space is located at 44 Charlton Street (corner of Varick Street) in New York. 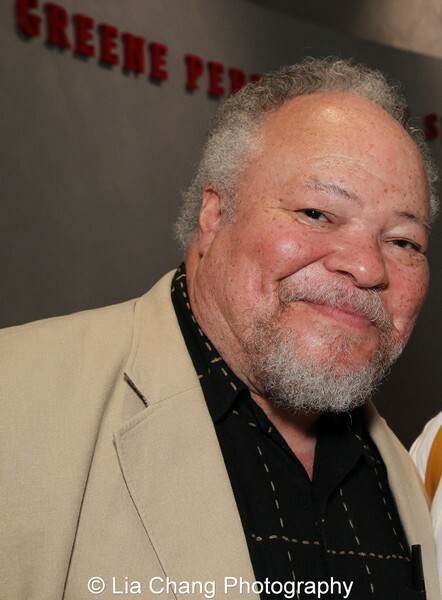 The August Wilson American Century Cycle recording series has assembled an artistic team composed almost entirely of “Wilson Warriors,” directors and actors who have worked on an August Wilson production previously — including some who worked with Wilson personally — to participate in this unprecedented project. The recordings will preserve the musicality and style of African American cultural expression that Wilson so eloquently captured. Wilson’s 10-play cycle chronicles the African American experience in the 20th century with each play set in a different decade. The cycle begins in the early 1900s, when wounds from slavery and the Civil War were still fresh, and closes in the 1990s, when even a large and increasingly influential black middle class would not escape persistent racial tensions. Two of the plays, Fences and The Piano Lesson, were recognized with Pulitzer Prizes. New York Public Radio is New York’s premier public radio franchise, comprising WNYC, WQXR, The Jerome L. Greene Performance Space, and New Jersey Public Radio, as well as http://www.wnyc.org, http://www.wqxr.org, http://www.thegreenespace.org and http://www.njpublicradio.org. As America’s most listened-to AM/FM news and talk public radio stations, reaching 1.1 million listeners every week, WNYC extends New York City’s cultural riches to the entire country on-air and online, and presents the best national offerings from networks National Public Radio, Public Radio International, American Public Media, and the British Broadcasting Company. WQXR is New York City’s sole 24-hour classical music station, presenting new and landmark classical recordings as well as live concerts from the Metropolitan Opera, the New York Philharmonic, among other New York City venues, immersing listeners in the city’s rich musical life. 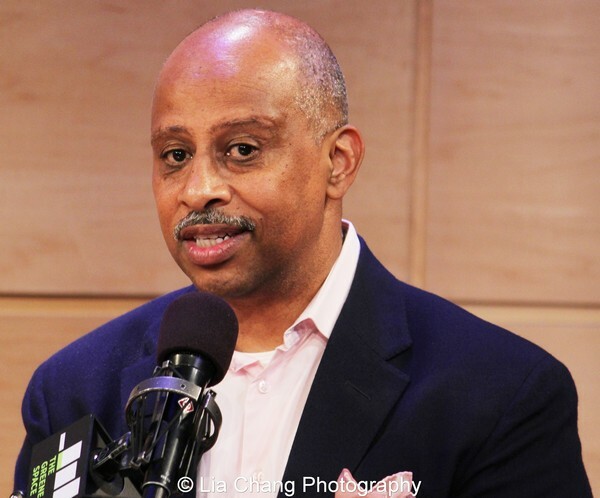 In addition to its audio content, WNYC and WQXR produce content for live, radio and web audiences from The Jerome L. Greene Performance Space, the station’s street-level multipurpose, multiplatform broadcast studio and performance space. New Jersey Public Radio extends WNYC reach and service more deeply into New Jersey. For more information about New York Public Radio, visit http://www.nypublicradio.org. 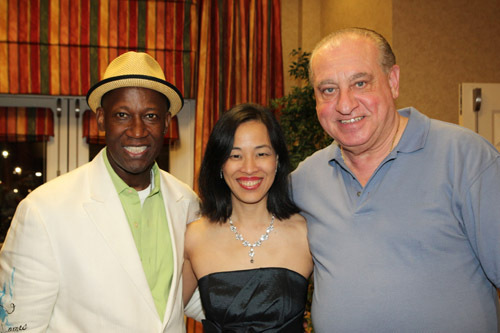 Power Players Lorey Hayes (Bambi) and Lia Chang (Carole Barbara) are in Florence,S.C., to attend the 25th annual James Stephens III Scholarship Foundation Gala tonight at the Francis Marion University Performing Arts Center. James Stephens III grew up in Dillon but left the area to attend college, and make a name for himself in the entertainment field. 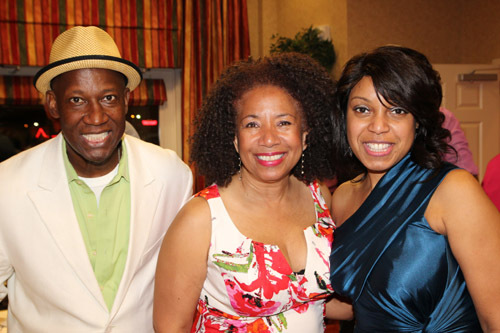 Stephens, a well-known comedian and impersonator who works in Las Vegas, other entertainment venues, and on cruise ships around the country, and Hayes, an actress and playwright, have been friends for more than 25 years. Twenty-five years ago, Stephens decided he wanted to give back and help kids from his hometown region, and beyond, and began hosting his annual scholarship gala. I’ll be on the red carpet tonight to interview the dozens of deserving kids who will be receiving scholarships and laptops this year. Since 1990, more than 90 kids in North and South Carolina have received scholarships. 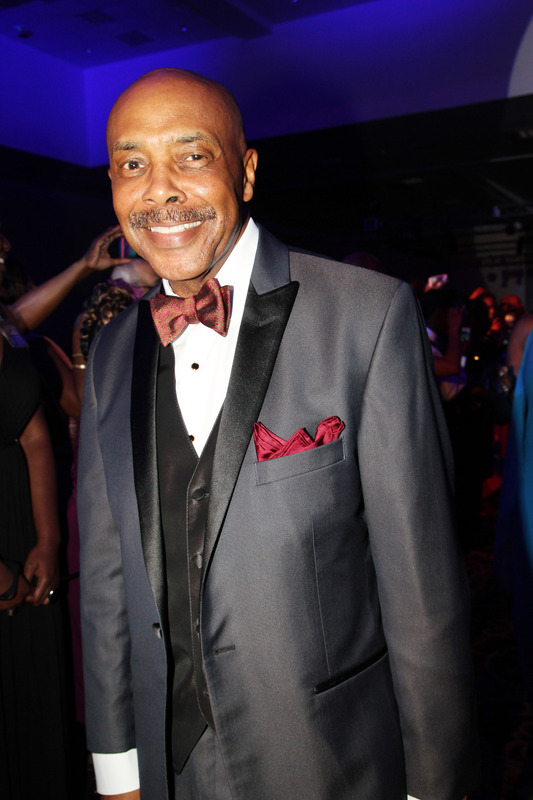 Steadman Graham, the Chicago-based entrepreneur, educator and life partner of Oprah Winfrey, is the recipient of this year’s lifetime achievement award. Tommy Ford will host the 2013 gala, which will feature performances by an array of musical and comedic talent, including R& B star Robert “Peabo” Bryson, the Greenville, S.C. native best known for his Grammy-winning duets for the animated Disney features “Beauty and the Beast” (with Celine Dion) and “Aladdin” (with Regina Belle), will headline the show. Other celebrities who will be on hand include Lucille O’Neal (Shaquille O’Neal’s mom), comedian Billy Dee Washington, the Miami Dolphins’ Arturo Freeman, comedian Colin Quinn, comedian Damon Kinney and actor Sam Schreiber (Sam Schreiber). Tickets for the gala begin at $50 and can be purchased through the foundation’s website. Scholarships through the James Stephens III Foundation are available to high school students in the Pee Dee who wish to continue their education and are in good standing at their school. For more details and an application, check out the foundation website at www.thejamesstephensfoundation.org. Posted in: Events, Press, Theater	| Tagged: African American Artists, Asian American Artists, Backstage Pass with Lia Chang, Benefit, Billy Dee Washington, Colin Quinn, Damon Kinney, Dillon, Entertainment, Events, Florence, James Stephens III, Lorey Hayes, Lucille O’Neal, Miami Dolphins. Arturo Freeman, Non profit, Power Play, Sam Schreiber, Shaquille O’Neal, Steadman Graham, The 25th Annual James Stephens III Scholarship Gala .